Showing recent results 511 - 525 of 576 products found. 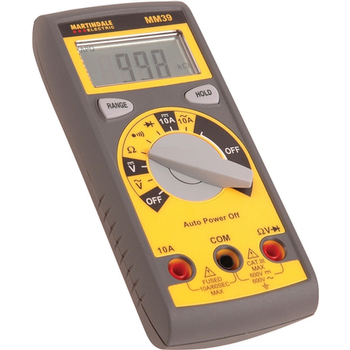 The MM39 is an auto-ranging multimeter with a large rotary switch for easy selection of the required test, even when wearing gloves. 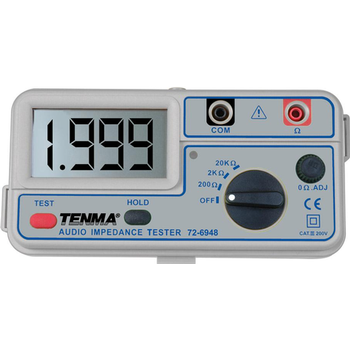 There are two test buttons, one to lock the range and the other to hold the results which are displayed on a 3½ digit LCD screen. 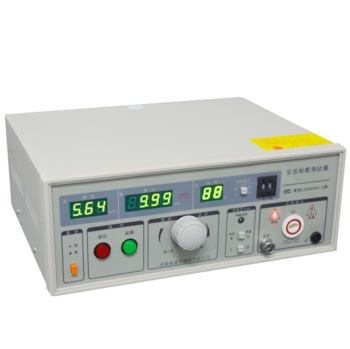 The main test functions are AC voltage and DC voltage and current and resistance. The MM39 measures both AC and DC voltage between 0.1mV to 600V and AC and DC current between 10mA to 10A. There is a diode test and an audible continuity test which sounds at less than 25Ω. 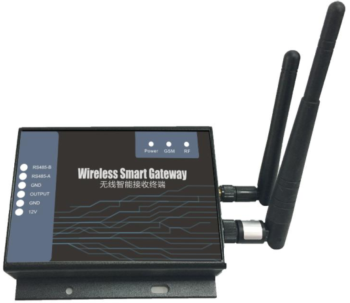 The TZ-RD06 ( Gateway) is an ultra-long-range wireless data acquisition gateway dedicated to receiving our temperature and humidity TAG. 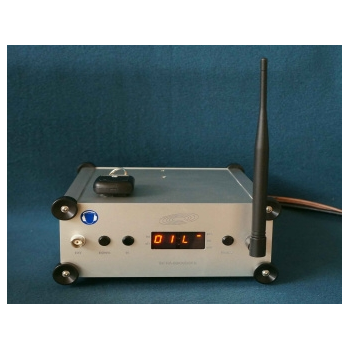 Support GPRS (850,900,1800,1900MHz), RS485, MODBUS-RTU and other communication interface. RD06 uses high-performance 32-bit industrial processor and industrial-grade wireless module, with high reliability, stability and data security. When detecting temperature and humidity anomalies, it can support the local sound and light alarm, SMS alarm, GPRS alarm and other alarm methods. 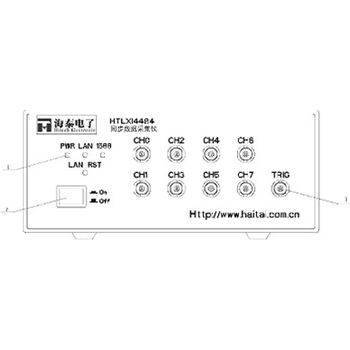 HTLX4484 - Shaanxi Hitech Electronic Co.,Ltd. The HTLX4484 is a 16-bit A/D high-precision simultaneous DAQ device with the highest sampling rate of 2MSa/s per channel. 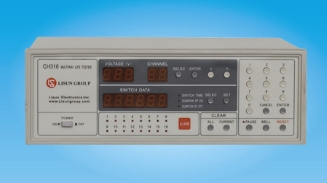 There are 8 independent single-ended or 4 independent differential inputs, and each channel features ADC architecture and a signal conditioning circuit to achieve the highest performance of Hitech multifunction data acquisition hardware, which is ideal for applications such as sound and vibration etc. 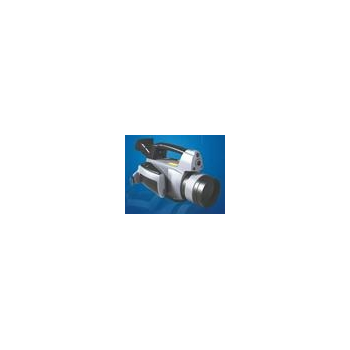 IRDL708 Series is newly developed uncooled thermal imaging camera, which features high resolution 640x480 pixels, multi rotated big size touch screen, IR & CCD fusion, 5 mega pixel CCD camera, high brightness LED light, record in H.264 or original data, JPEG format picture back up, sounds & light alarm, text and voice noted, network interface, built in laser, Bluetooth, WIFI, GPS etc. Benefit from over 20 years of experience in inline and laboratory beverage analysis: Connect Anton Paar’s versatile and well-proven evaluation units to all generations of Anton Paar density, sound velocity, concentration and CO2 sensors. 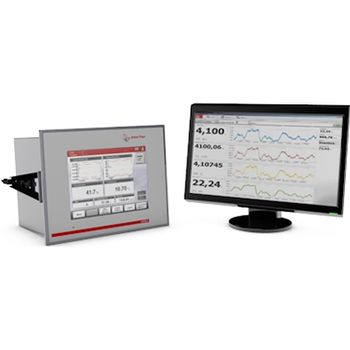 Let the data acquisition and visualization software master complex measuring tasks for you – bringing home the precision that marks measurement solutions from Anton Paar. CH316 - Lisun Electronics Inc.
• Measure 16 samples at the same time, evaluate and record the life of each sample. • Very flexible: Samples can be added and changed at anytime. • The life of each sample is readable at anytime. • The switch ON/OFF time is adjustable (Test period is min 1s). • Automatically remember the test result when the power is off, and resume the old measurement when power is on. • Sound and light alarm when the products were failed. 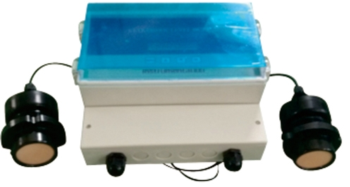 VSS210 - BSWA Technology Co., Ltd.
VSS210 Volume Source is a mid-frequency volume source. 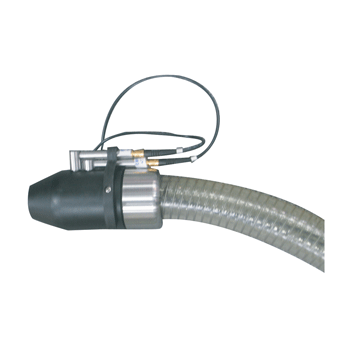 It is ideal acoustical source for reciprocity measurements and TPA analysis. 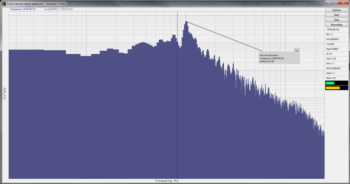 VSS210 uses a power speaker driver to deliver up to 125 dB over the frequency range from 200 to 10,000 Hz. 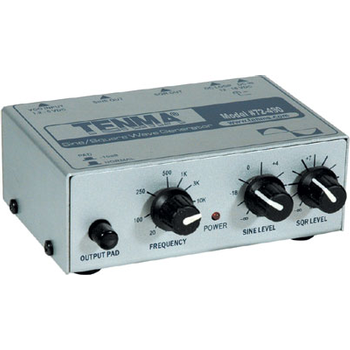 Two phase matched MPA416 microphones is installed at 2 cm apart in the outlet. The microphones provide the sound pressure and phase information for calculating the volume velocity radiated from the outlet. 1. Stable and reliable / We select high-quality modules and key components from the power supply part to select high-stability and reliable devices, which can directly initiate imported instruments. 2, patented technology / one ring patented sound wave intelligent technology software can Carry out intelligent echo analysis without any debugging and other special steps, this technology has the function of dynamic thinking, dynamic analysis 3, high precision / sound wave intelligence owned by our company The patented technology makes the accuracy of TS-CJ ultrasonic level gauge greatly Improved, the liquid level precision reaches 0.3%, can resist various interference wavesThe instrument is a non-contact type. The meter does not directly contact the liquid, so the fault rate is lower. The meter provides a variety of installation methods, and The user can use this manual to calibrate the meter. 5. 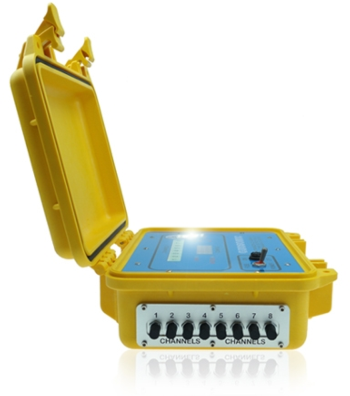 The protection level of multiple protection/instrument reaches IP65; all output and input lines have lightning protection and short circuit protection.